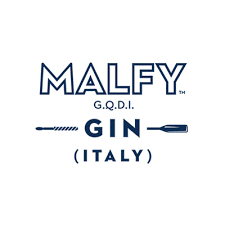 Malfy is not a gin for purists. In comparison to traditional gins, Malfy's classic juniper notes take a backseat to the lemon citrus. Made in Turin using lemons grown in Sicily and on the Amalfi coast, the flavour is deliciously zesty and citrus, bordering on a sherbet style limoncello. Add tonic or a sparkling mixer to this 5cl sample size and let the core gin botanicals shine in a long drink; or, sip neat for nostalgic notes of sunny days abroad. 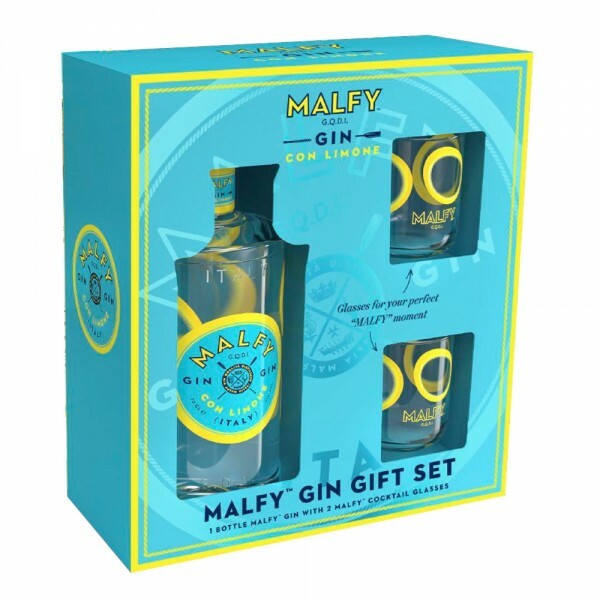 With this set, you can take your Malfy G&T up a few notches by in exclusive glasses!